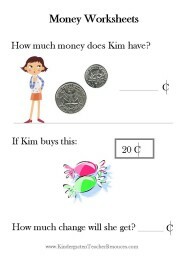 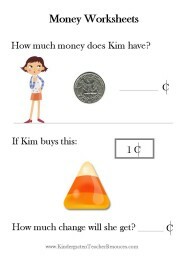 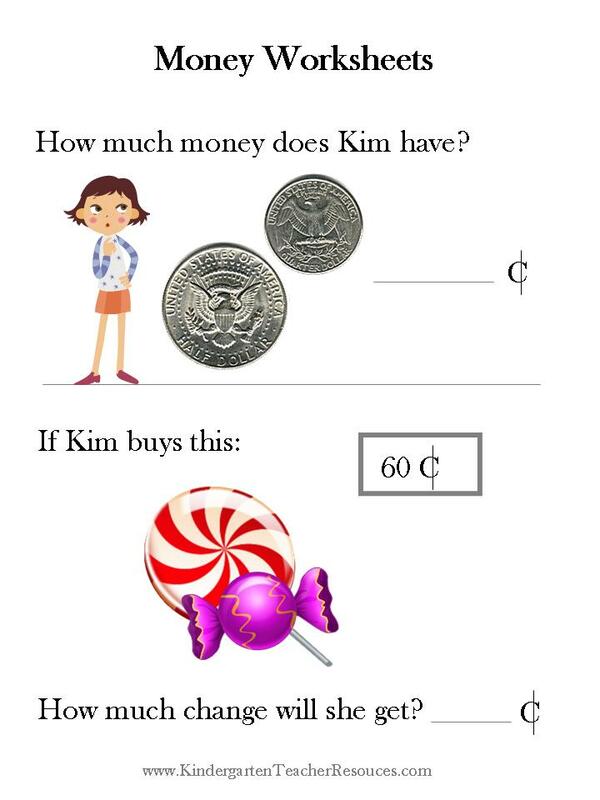 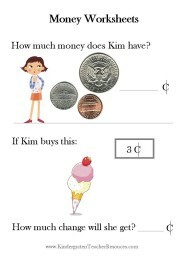 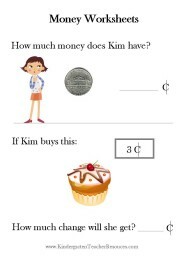 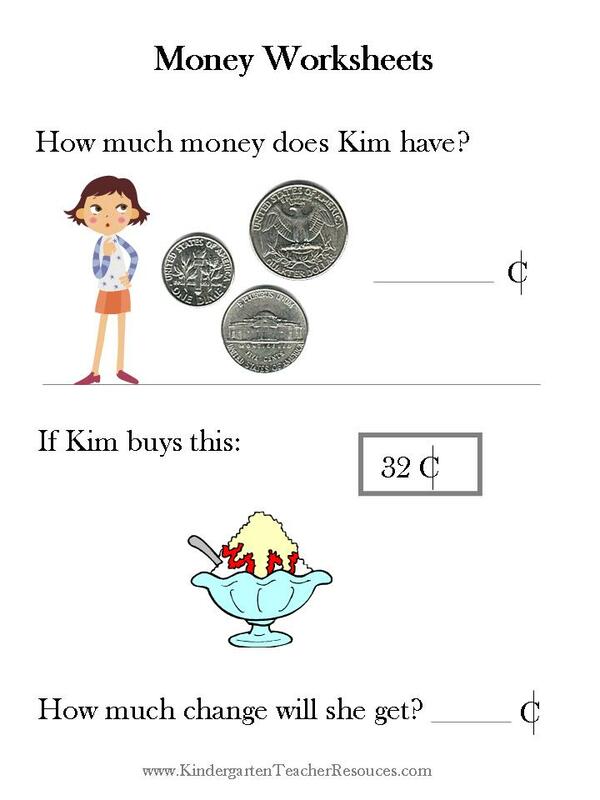 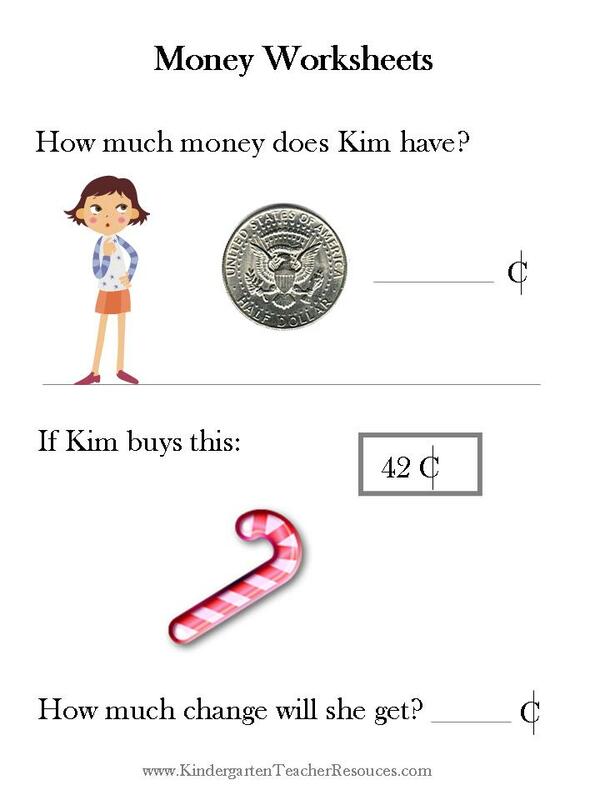 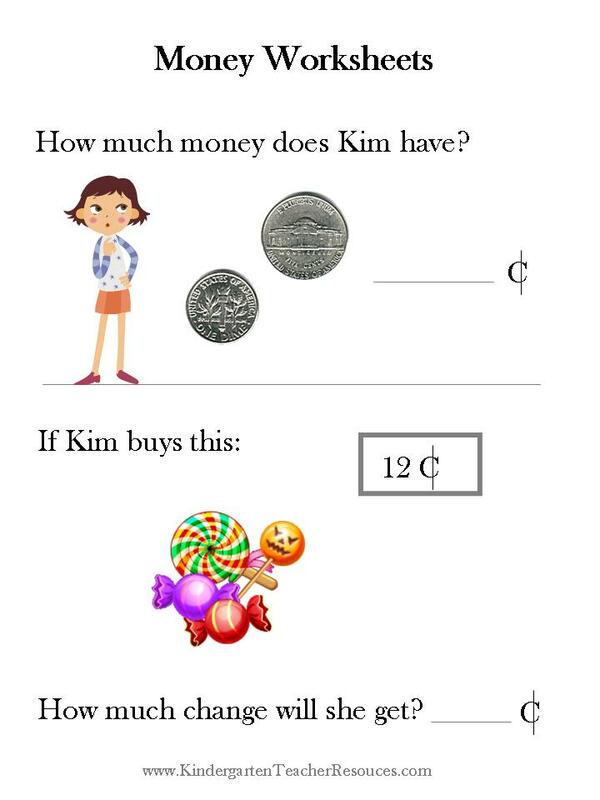 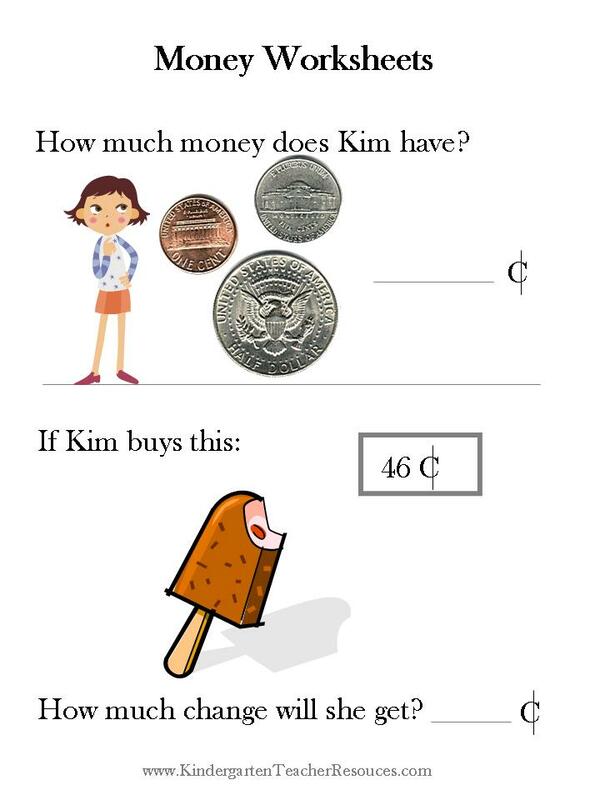 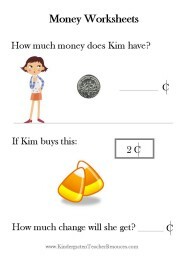 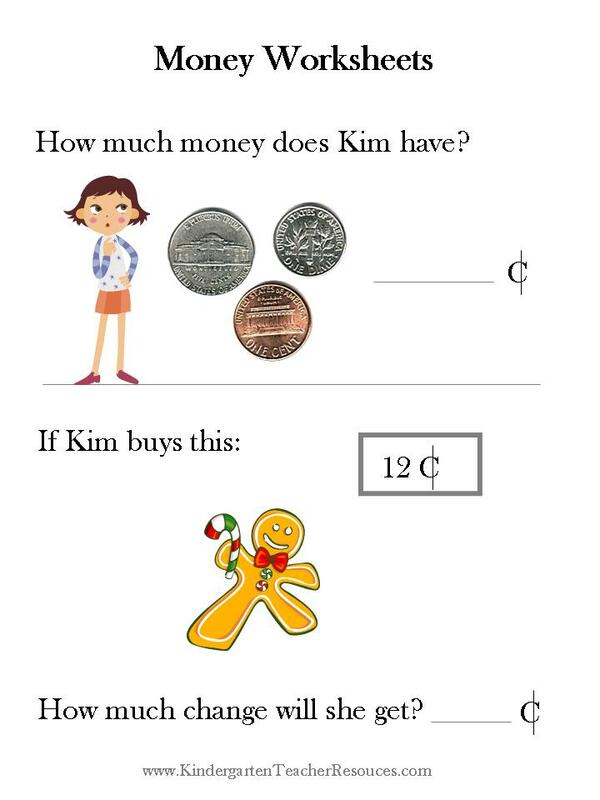 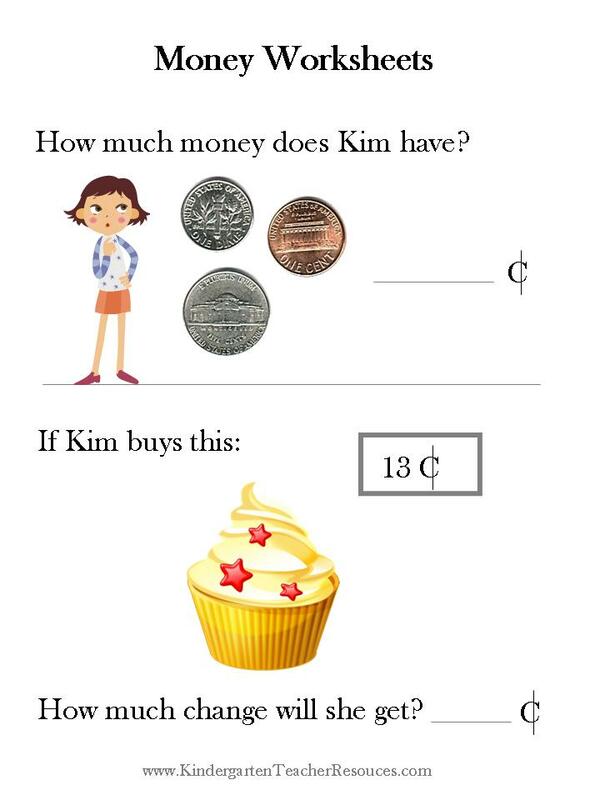 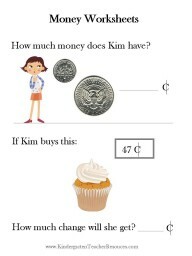 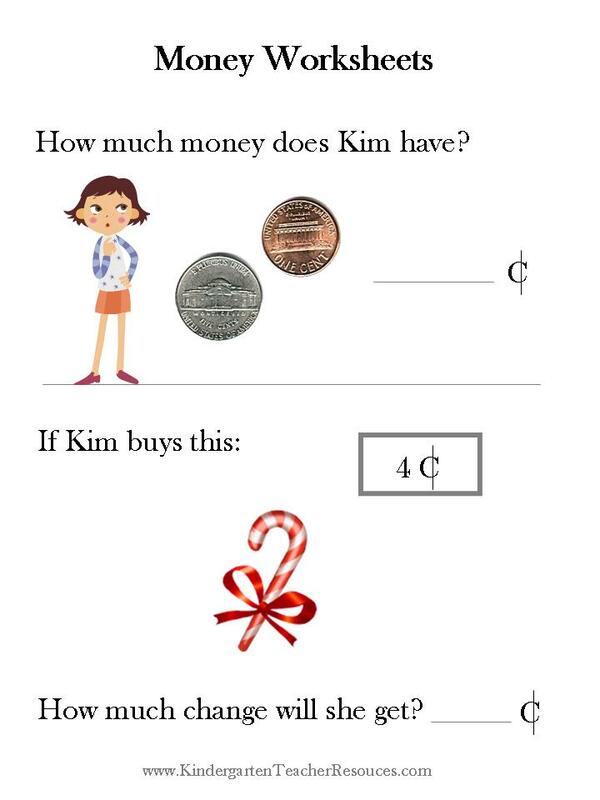 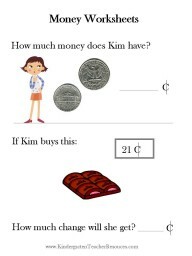 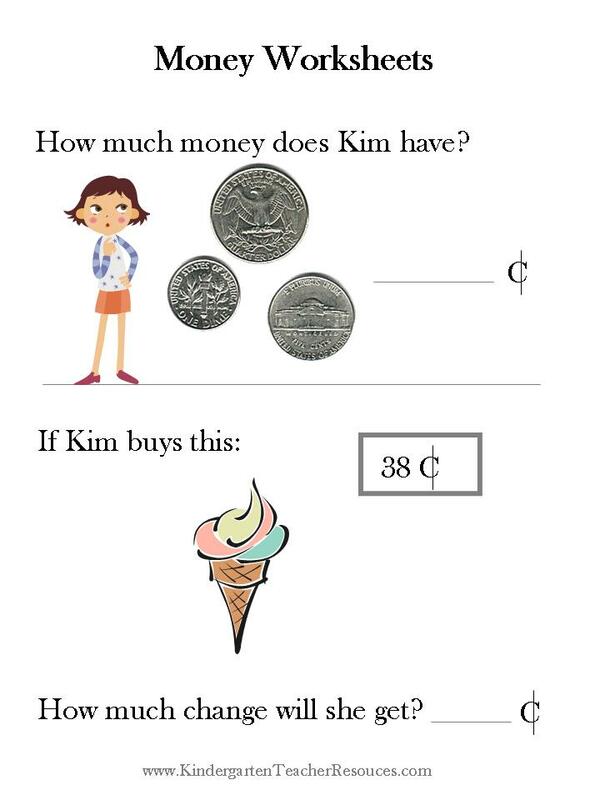 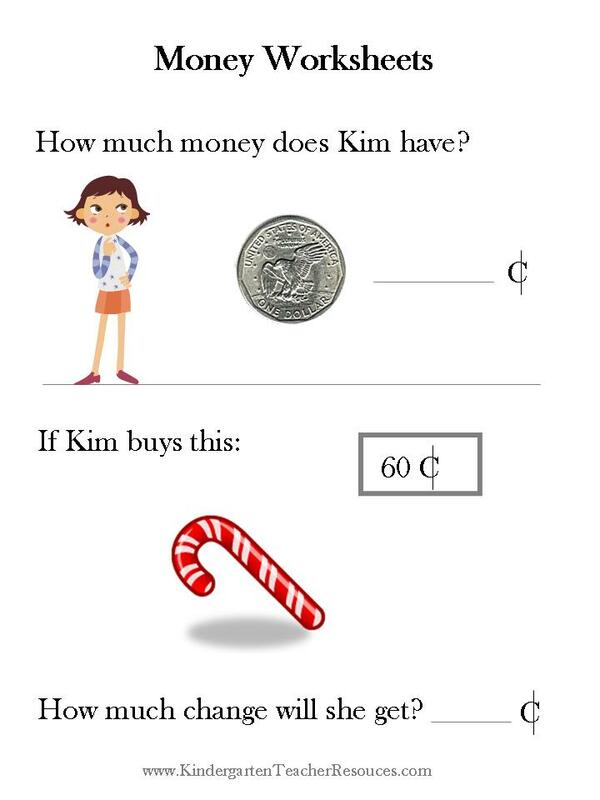 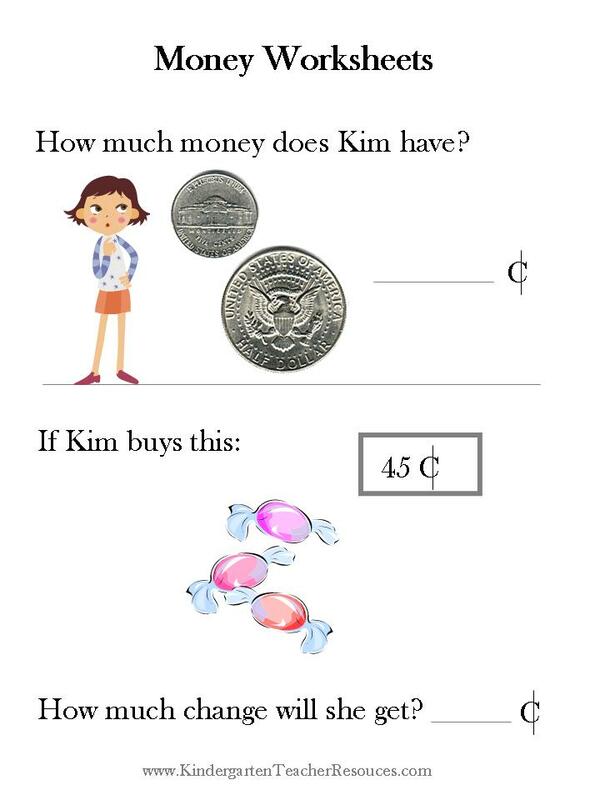 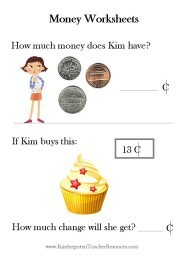 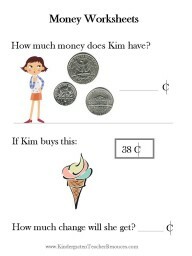 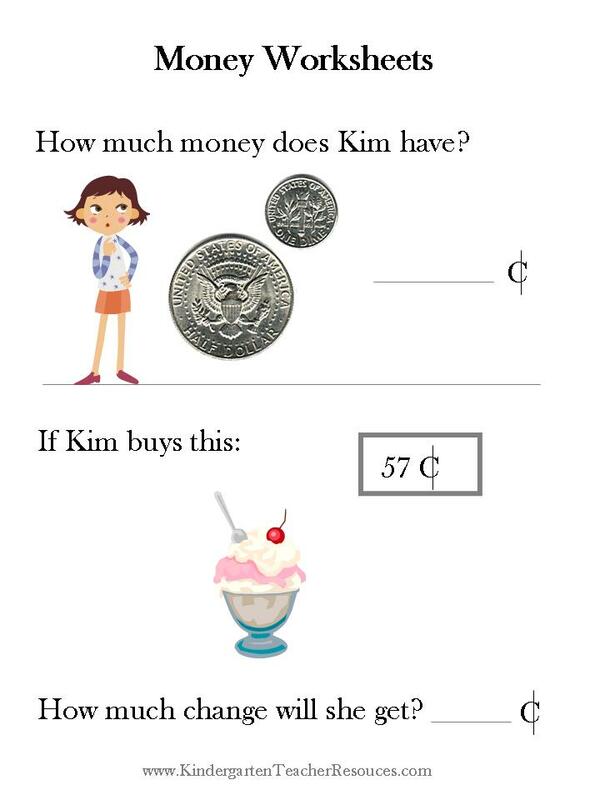 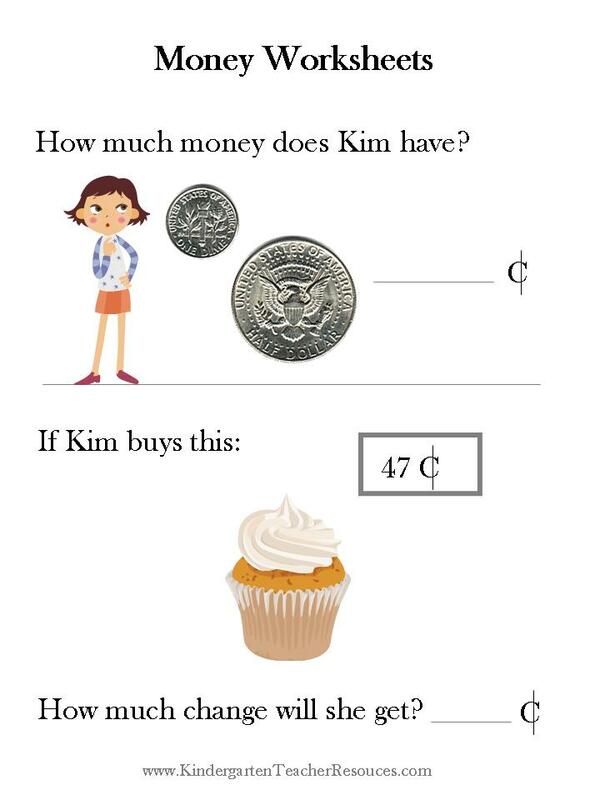 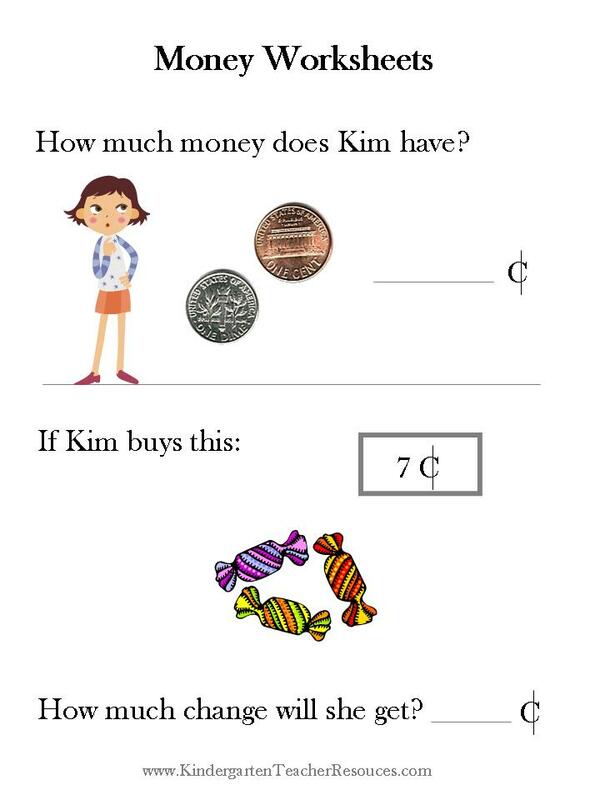 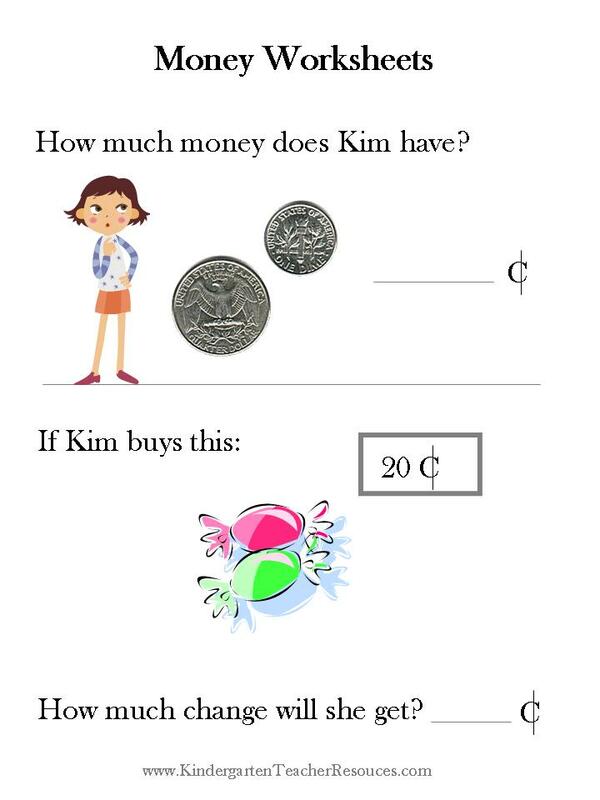 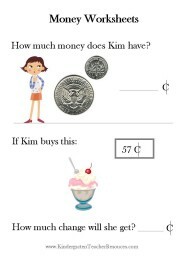 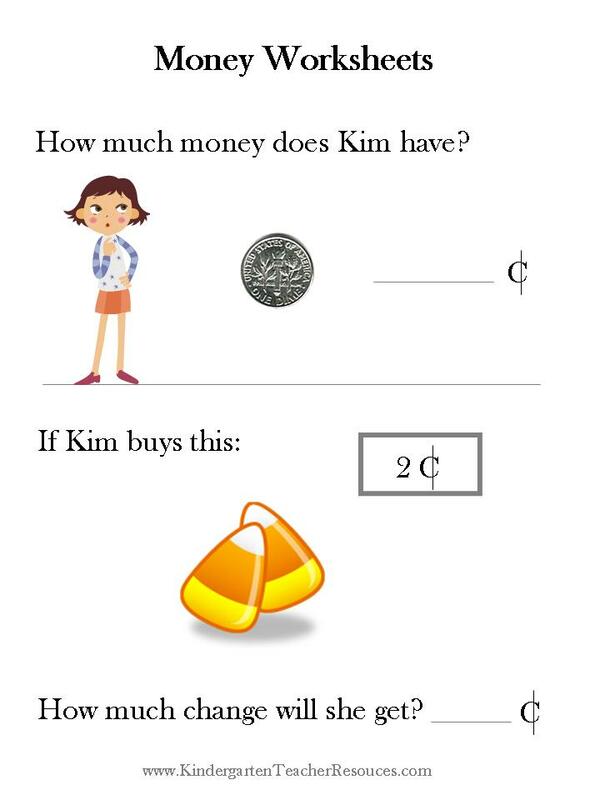 These worksheets will help kids understand about money. 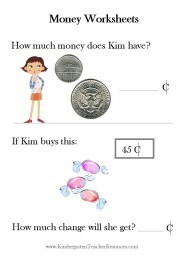 How much each coin is worth; how much a few coins are worth together and how much change we will get if we purchase something. 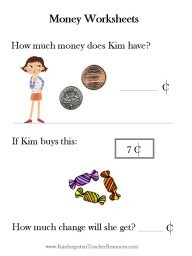 The change calculation is actually subtraction practice but it is done in a fun and practical way. Kids won’t even realize that they are learning math! 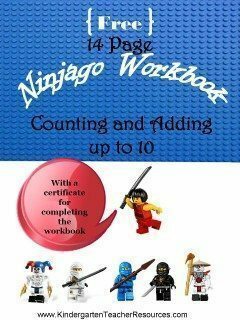 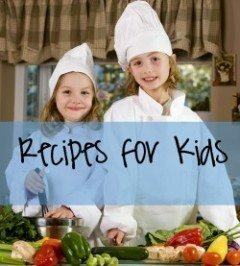 There are many more kindergarten worksheets on this site so feel free to browse and find worksheets or printables that work for you and your child or students.